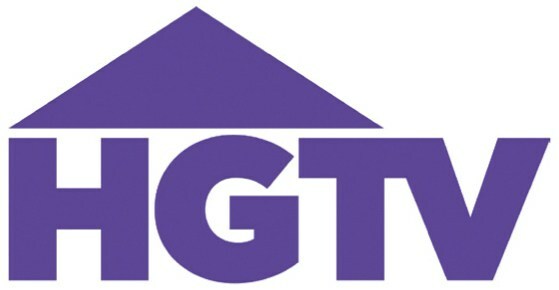 HGTV CASTING DYNAMIC HOMEBUYERS AND REALTORS IN GEORGIA! Are you or someone you know a homebuyer who has recently bought or is in the process of buying in the state of Georgia? We are seeking couples, families and individuals who are looking for a large home of 4 bedrooms or more and over 3,000 square feet (preferably built before 1950)! Have you ventured outside the city in search of an older home with lots of space and charm? Perhaps you recently found that roomy home you’ve been dreaming of! We want to hear from you for a fun new show! We are seeking charismatic realtors to aid in the search as well! Please send an email to casting@enterthepicture.com and include your name, phone number, location, and photos along with some information about your home search!